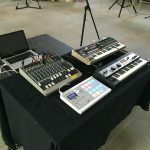 Daniel B. Jones is a multi-instrumentalist, composer and sound designer, whose works are a distillation of his passions for percussion, foley art and synthesized electronics. 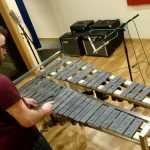 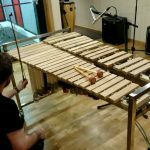 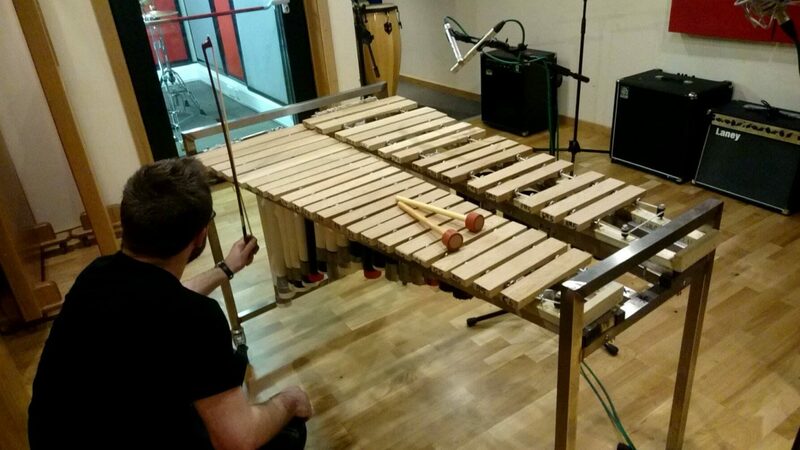 A diverse collection of instruments, bespoke percussion, and extended techniques are used during the creative process to compose original sound works inspired by an eclectic taste in music. Always looking to collaborate, Daniel creates audio works alongside game developers, film directors and theatre companies. 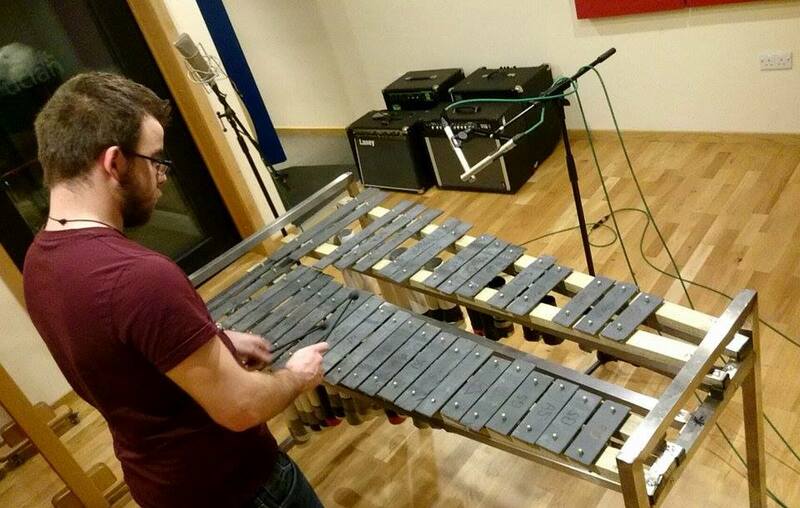 Whilst also composing for his own personal and collaborative projects with friends.